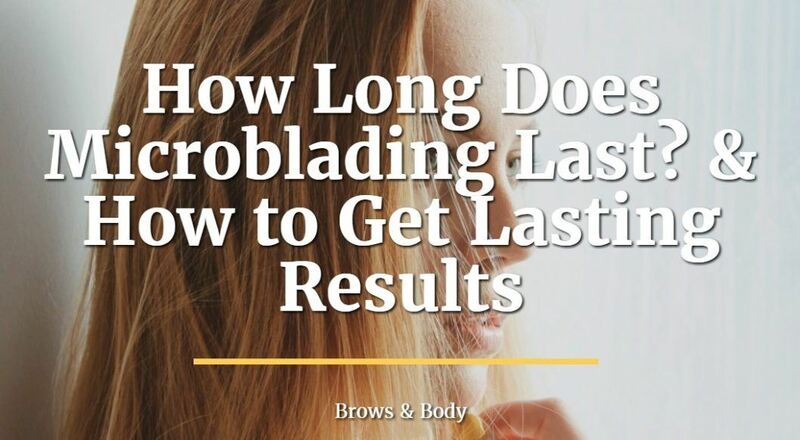 How Long Does Microblading Last? & How to Get Lasting Results! There's no question that microblading can add a vibrant change to your brows. How long will it last? and is it worth your time? The results last anywhere from 9 to 15 months depending on several factors which makes the 3-4 hours it takes to place the brows worth it for sure. 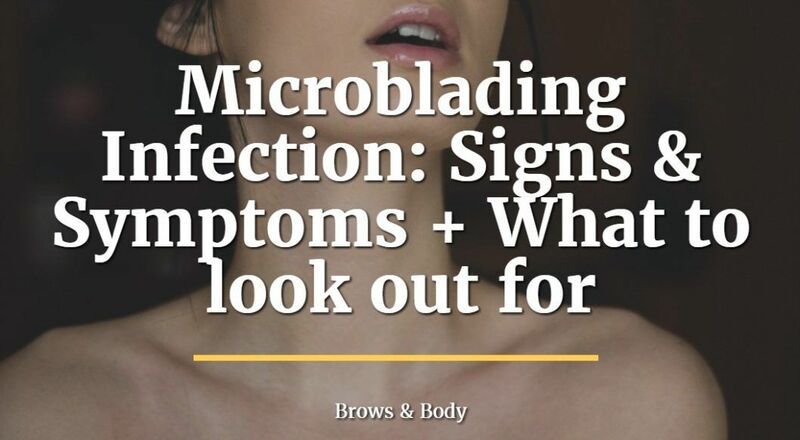 ​Having an infection is a rare but potentially serious side effect from getting the microblading procedure done. You should know that there is a small risk (around 1-3%) that you may have an infection after your procedure. Most of the time these infections can be treated with ​over the counter antibiotics that can be topically placed on your skin. 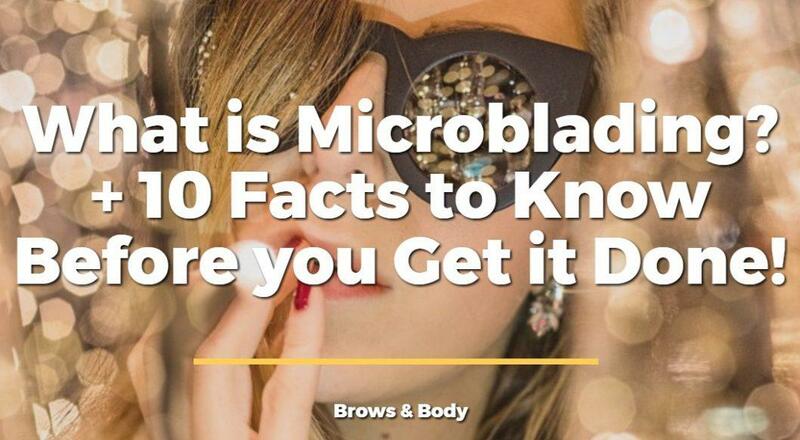 What is Microblading? + 10 Facts to Know Before you Get it Done! Have you heard about the recent trend that is microblading? 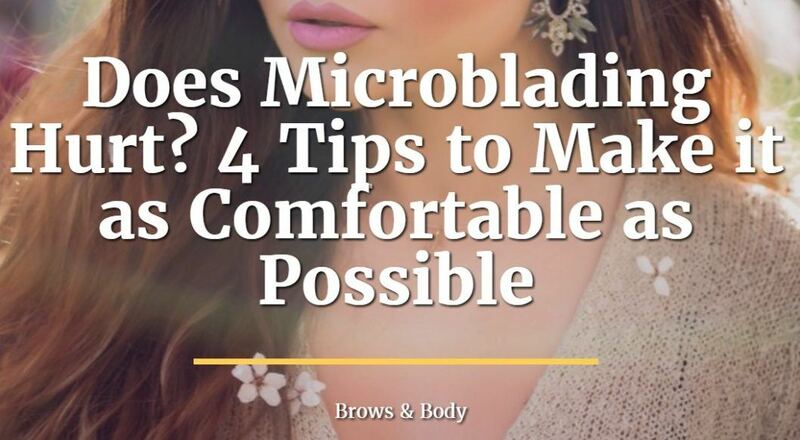 Regardless of how much you know or think you know, this post will help you determine what microblading is and help you determine if you should get your brows microbladed.